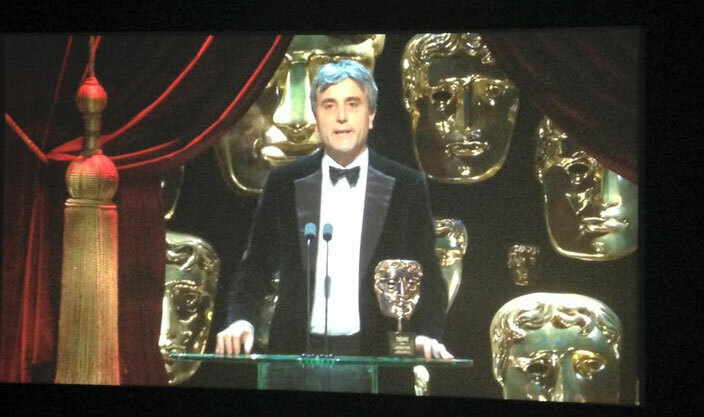 2017's BAFTA Awards were a rather low key, inoffensive affair. While the event, hosted by Stephen Fry, did contain more than a few Brexit/Trump gags, the theme of the evening was one of international empathy and compassion. The only truly passionate acceptance speech came (unsurprisingly) from Ken Loach. After I, Daniel Blake won the award for Outstanding British Film, Loach attacked the UK Government for displaying "callous brutality" towards the most vulnerable in our society. He also called the UK's treatment of child refugees a "disgrace". 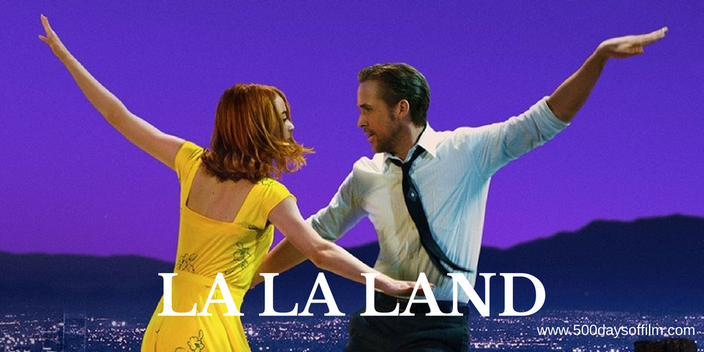 La La Land was the biggest winner on the night but, with five awards, Damien Chazelle's musical far from dominated the evening. Dev Patel was a surprise choice for Best Supporting Actor for Lion and Travis Knight looked genuinely shocked when Kubo And The Two Strings beat Zootroplois to win Best Animated Film. 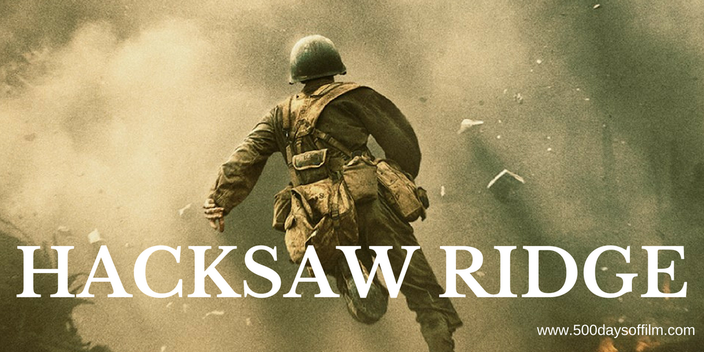 Overall, the winners were distributed over a number of films with Manchester By The Sea, Arrival, Hacksaw Ridge, Jackie and Fences all collecting awards. However, this fairly even spread only served to highlight the absence of awards for Barry Jenkins' superb Moonlight. 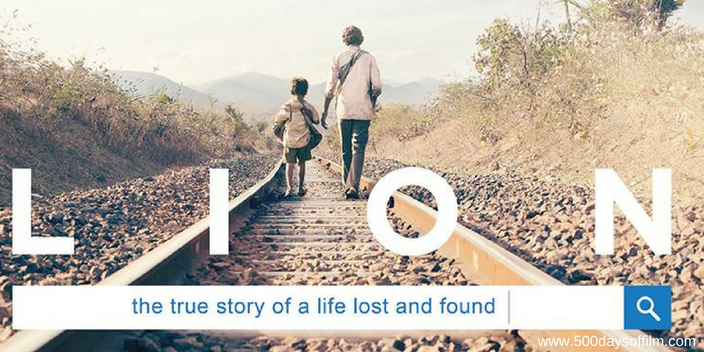 A disappointment for such a powerful and deserving film. 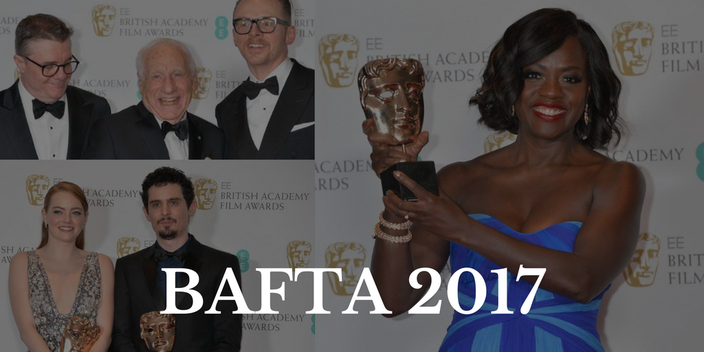 Here are the all the winners from BAFTA 2017! Such a tough category full of powerful nominees. I loved Notes On Blindness and Under The Shadow was my favourite film of 2016. 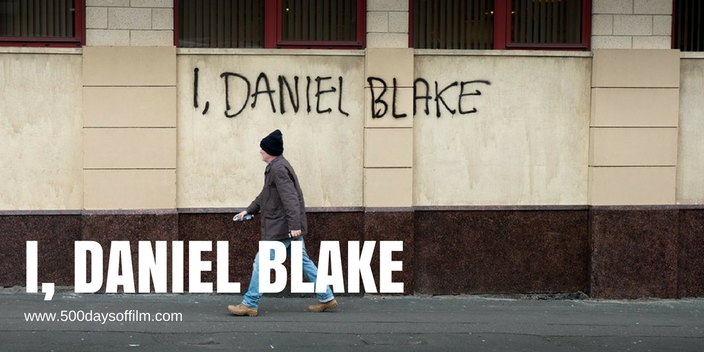 However, on balance, I was glad that I, Daniel Blake won. This is the only award voted for by the British public. 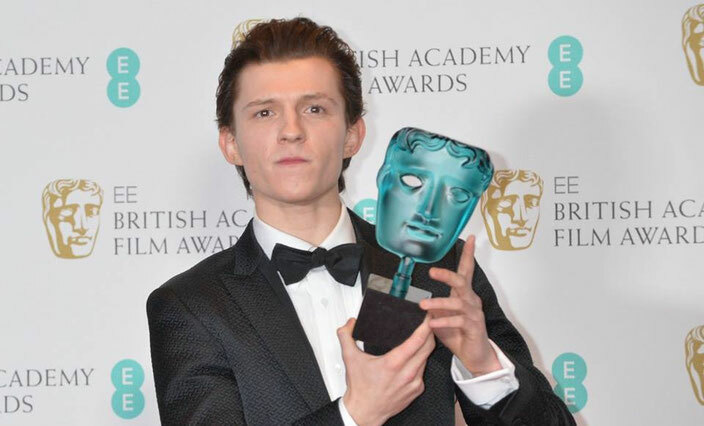 It was, perhaps, unsurprising therefore that our new Spidey, Tom Holland, won. However, I would have picked Anya Taylor-Joy. She was just superb in The Witch and, following performances in Morgan and Split, is certainly an actress to watch out for in the future. While I enjoyed Lion, I was surprised by this result as I felt that either Arrival or Nocturnal Animals should have won this award. This is a tricky one for me as I have yet to see Fences. 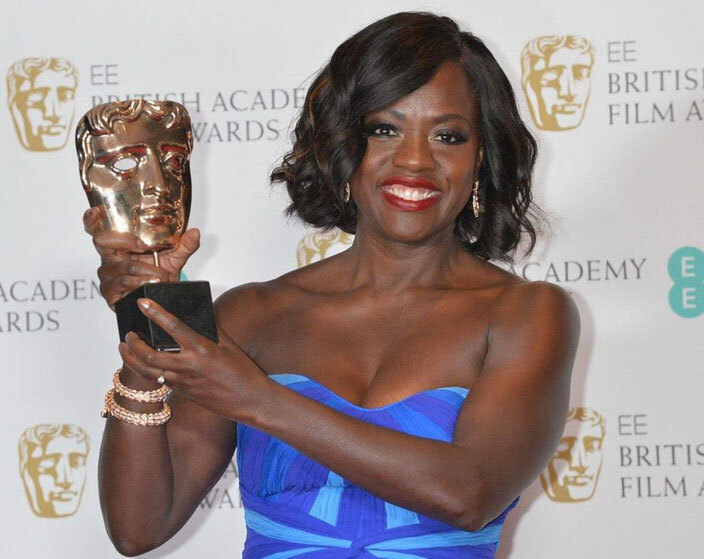 However, I have heard exciting things about Viola Davis' work in this film and was very pleased to see her collect this award in what was an extremely competitive category. 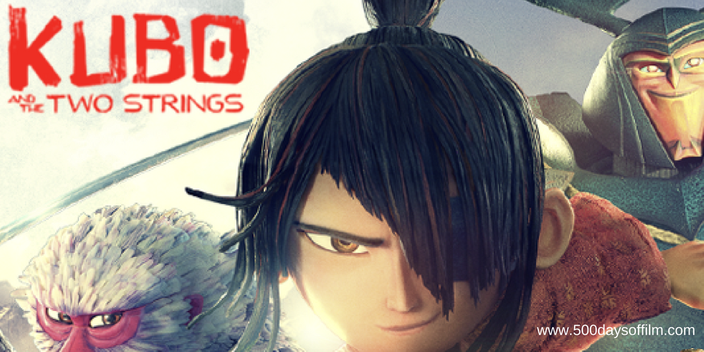 I really wanted Kubo And The Two Strings to win this award. However, I thought that Zootropolis would pip Laika's animation to the post. It was wonderful, therefore, to see Travis Knight collect the film's very well deserved Bafta. The visual effects work (undertaken by a team of 800 artists) in The Jungle Book is truly incredible. While I had a hankering for Rogue One, I was happy to see John Favreau's film win out on the night. Another tough category. I loved both The Hard Stop and Notes On Blindness. 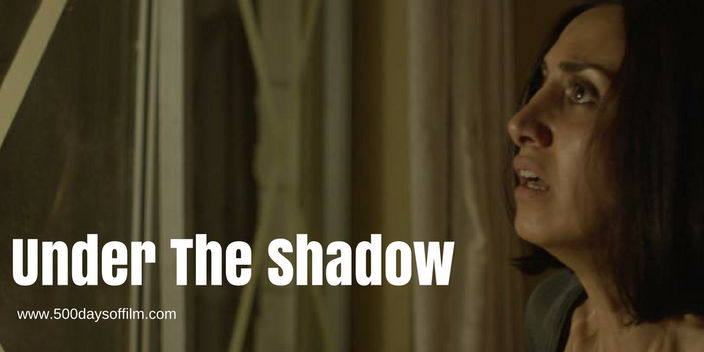 However, there was only one winner for me (and for Bafta) and that was Under The Shadow. Babak Anvari's film is a horror gem and surely now deserves a cinema re-release. Dev Patel was obviously utterly overwhelmed after winning this award. As a result, it is hard to dispute the result. However, my vote would have been for Mahershala Ali's incredible performance in Moonlight. This award was presented by the superb Isabelle Huppert to Curzon Group CEO, Philip Knatchbull. The ensuing montage of films that have received support from Curzon was really something to behold. I am a big fan of Curzon At Home and was delighted to see the Group win this award. Knatchbull gave a lovely speech, one that concluded with a warning about Brexit's potential impact on independent film. 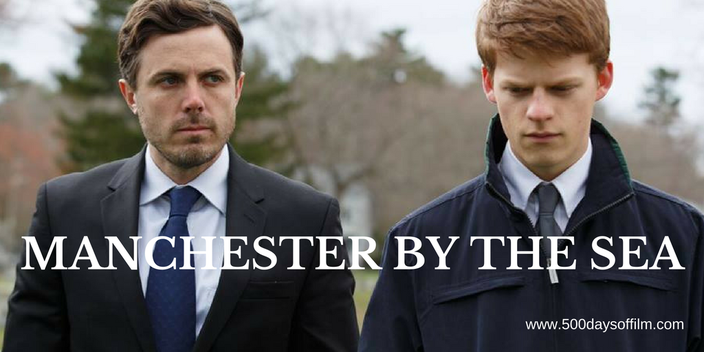 In what was another tough category (I particularly loved the screenplay for Hell Or High Water), I was delighted to see Kenneth Lonergan's devastating Manchester By The Sea win the Bafta Award. Casey Affleck does so much with his character, Lee Chandler, in Manchester By The Sea. He is devastated, grief stricken, and haunted. However, his performance is also endearingly funny. There could be no other winner. No surprise to see the director of La La Land walk away with this award. 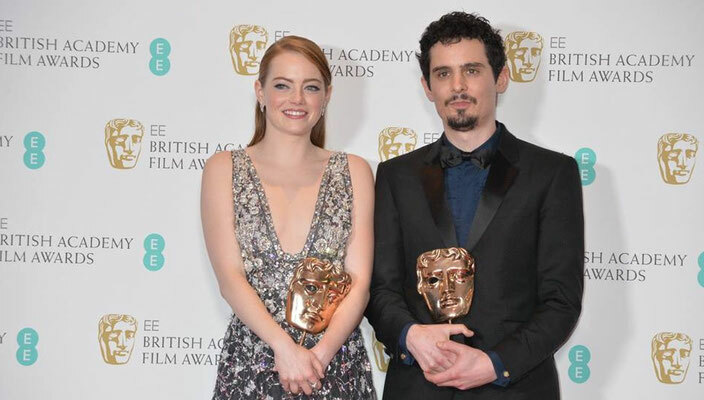 While each nominated director should be celebrated, Damien Chazelle is perhaps most deserving - he has created an exciting, wonderful, poignant and joyous film experience. Fighting off strong competition from Natalie Portman, Emma Stone finally bagged her BAFTA and it seems there's no her now. She fully deserves this award for her fresh, nuanced and moving performance as Mia in La La Land. 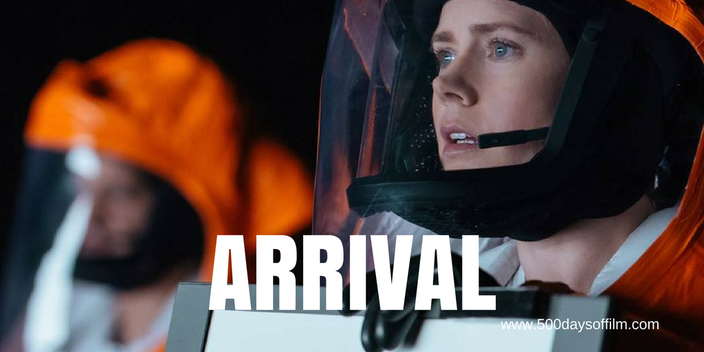 However, I also want to give Amy Adams an award for Arrival. Again, no surprise here for the superb La La Land. When the BAFTA nominations were announced, I was surprised that Moonlight's DPP, James Laxton, had been left off the list for best cinematography. Of the nominees in this category, I was glad that Linus Sandgren won for La La Land. I love both Weiner and Notes On Blindness and would wholeheartedly recommend both of these films. 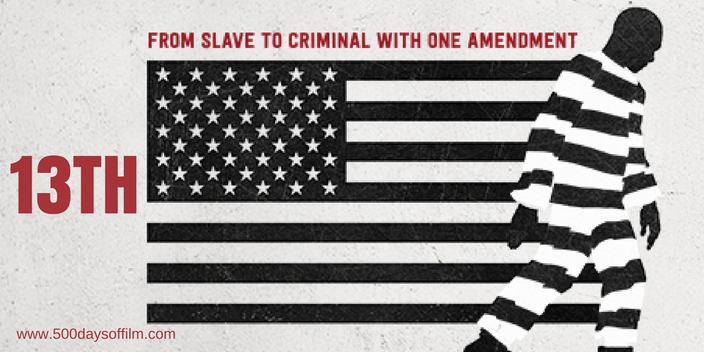 However, I was also thrilled to see Ava DuVernay's powerful documentary, 13th, win this award. It felt rather strange to see Son Of Saul and Mustang included in this list, as they were both nominees for last year's Academy Awards. However, the devastating Son Of Saul is an extremely worthy winner nonetheless. As someone who has had the La La Land soundtrack on hard rotation for months, I was delighted to see Justin Hurwitz win this award. 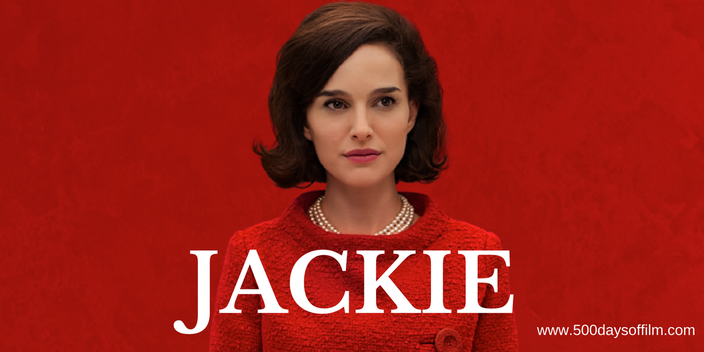 However, I must also mention Mica Levi's superb score for Jackie. Fantastic to see Arrival (one of my favourite films of 2016) win an award. The sound in Denis Villeneuve's film is superb and brilliantly atmospheric. My vote would have gone to Noctural Animals. 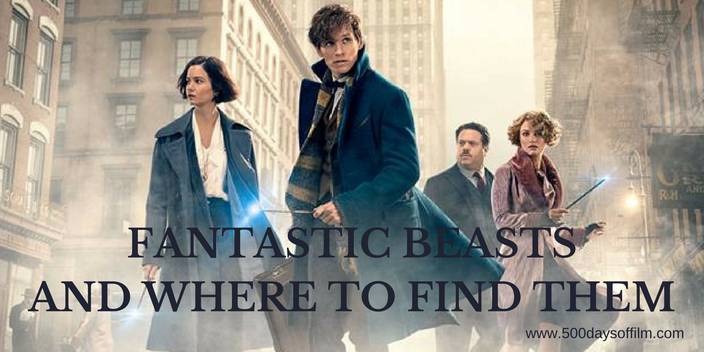 However, Fantastic Beasts was also an imaginative, visual delight. The evening started with an impressive display from Cirque du Soleil. The look on the celebrity audience's faces? Sheer terror! It took Stephen Fry only minutes to defend the honour of Meryl Streep following President Trump's post-Golden Globe Twitter diss. The montage honouring those the film industry has lost in the past year was extremely moving. 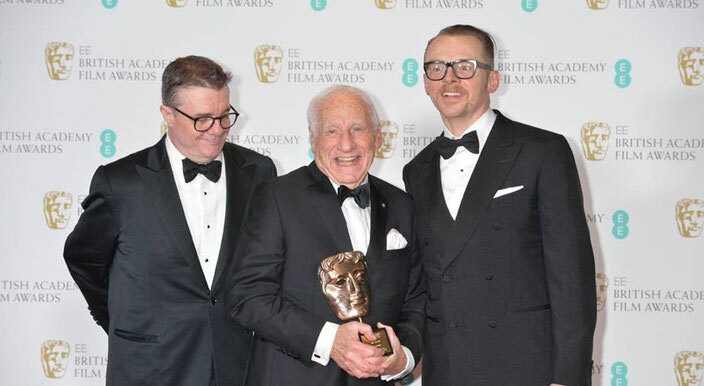 Great to see Mel Brooks get his BAFTA Fellowship.